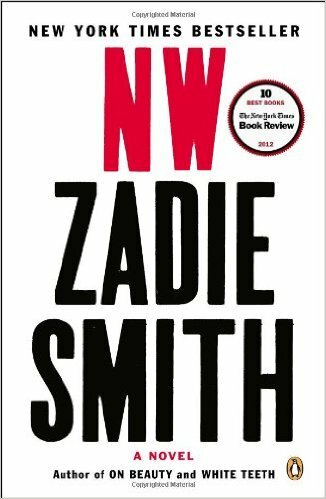 The last book I read on the list was NW by Zadie Smith. NW was a bit fragmented for me. The story centers around best friends Natalie and Leah and follows them from childhood into adulthood in northwest London. The two women face a variety of issues, and ordinarily I would have found their situations interesting, but the writing was all over the place. For a while I felt that maybe I just wasn’t getting it. That this was a brilliant way of writing that was way over my head. When I finished the book, in a feeble attempt of trying to grasp more understanding, I read some reviews of it on Good Reads and it turns out I wasn’t alone in my opinion. So NW was one of my least favorite books on the list, but maybe in some ways, that made it easier to complete and part with this reading list that has been so much a part of my life over the past eight months. I am going to post my rankings of all 21 books soon. In the meantime, please post your suggestions of the next books I should read. I’m going to be a bit lost now!